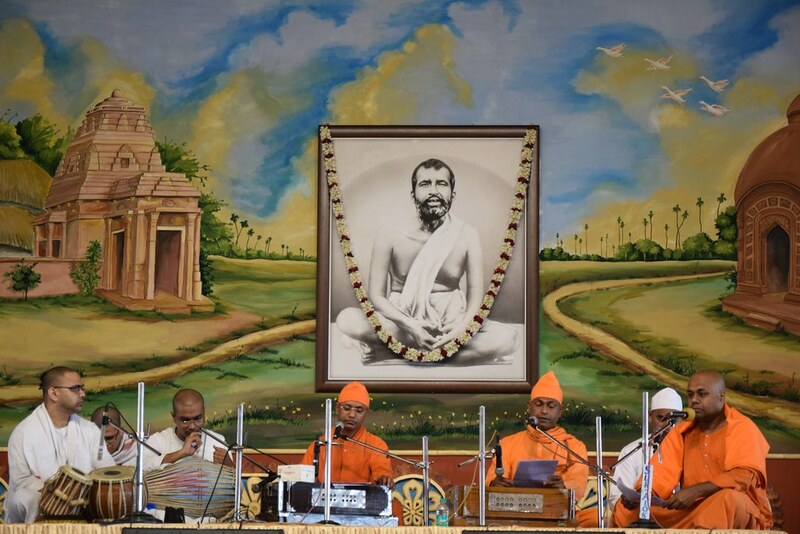 Listen stotra, bhajans, classical music and speeches during the celebration of Sri Ramakrishna Tithipuja at Belur Math on 8 January 2019. Click on individual tracks to play. Scroll down to view more tracks.